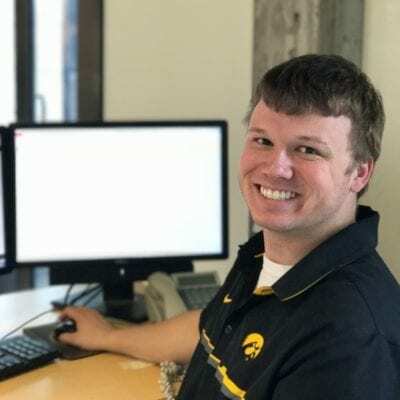 Dale is currently the Trademark Licensing Director at The University of Iowa, a position that he has held since 2002. Previously Dale directed The University of Iowa Athletics Department Merchandising Program from 1986 to 2002. 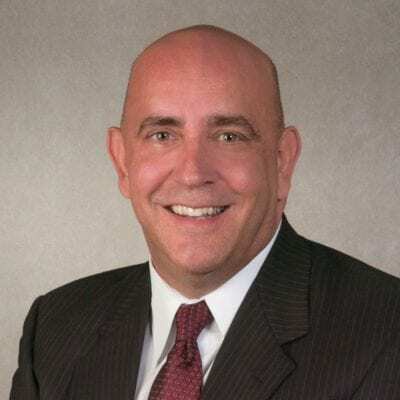 Combined he has a diverse thirty plus years of experience in the collegiate licensed products industry as a buyer, seller, marketer, and licensor of college licensed products. Dale is an active member of the International Collegiate Licensing Association where he is a past-president, two term board member, and 2013 Hall of Fame inductee. In addition to his Trademark Licensing duties, Dale is The University of Iowa Athletics Hall of Fame & Museum Director where he oversees the operations of this unique museum and events center that celebrates the rich heritage of The University of Iowa Athletics history. Dale is an active member of the International Sports Heritage Association, and is a past board member of the organization. Dale is active in his community; he currently serves on the board of directors of the Iowa City Area Convention and Visitors Bureau. He and his wife have a son Luke, daughter-in-law Tracie, grandson Joshua and a daughter Kelsey. A true Hawkeye family to the core, his wife holds a doctorate degree, his son, daughter-in-law, and daughter all hold master’s degrees from The University of Iowa. Christa is currently the Assistant to the Trademark Licensing Director at The University of Iowa, a position that she has held since 2002. Previously Christa served as the assistant manager of The University of Iowa Athletics Department Merchandising Program from 1984 to 2002. 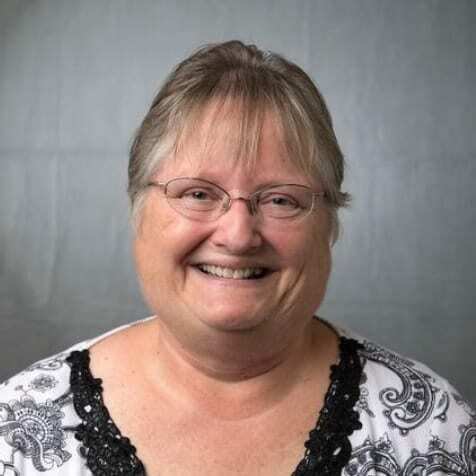 Combined she has a diverse thirty plus years of experience in the collegiate licensed products industry and is a member of the International Collegiate Licensing Association. In addition to her Trademark Licensing duties, Christa assists with managing The University of Iowa Athletics Hall of Fame & Museum. Hannah is a Junior at the University of Iowa. She is double majoring in English and Sports and Recreation Management. Hannah has started working at the Trademark Licensing Program/Hall of Fame this past February. Hannah is from Rock(in) Rapids, Iowa and loves running, reading books, golfing and playing with her beagle. Hannah will be graduating in Spring 2019. Jake is a Senior at the University of Iowa. He started at the Trademark Licensing Department in May of 2018. He’s from Adel, Iowa and is majoring in Finance. Jake’s hobbies include playing and watching sports and fishing for delicious bass. He plans to graduate in the Spring of 2019. 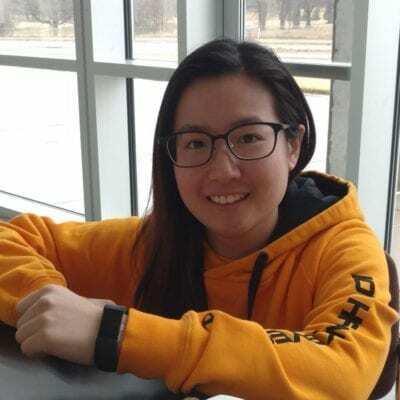 Jaslyn is a Junior here at the University of Iowa. She is studying Sports and Recreation Management. Jaslyn started working at the Trademark Licensing Program/Hall of Fame this past January. Jaslyn is from Sinagpore, Singapore and loves playing Hockey with Jamie, as well as fishing and graphic design. Jaslyn expects to graduate Spring of 2020. 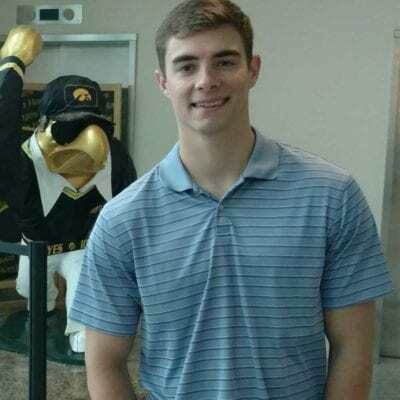 Matt has completed his master’s degree in Leisure Studies and Recreational Sports Management at the University of Iowa. 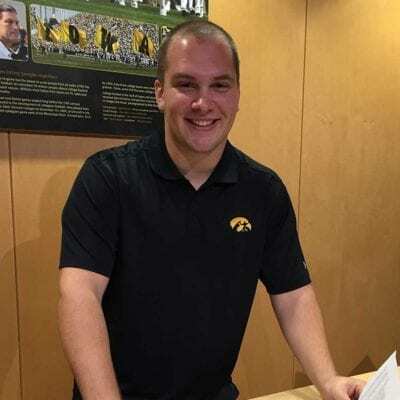 He began working at the Trademark Licensing Department/Iowa Athletics Hall of Fame in February of 2017. He is from Moline, Illinois, where Whitey’s Ice Cream originated and was his first job. He loves golfing and snowboarding, and is pursuing a career in Trademark Licensing. TJ is a Senior here at the University of Iowa. He is studying Marketing Analytics. 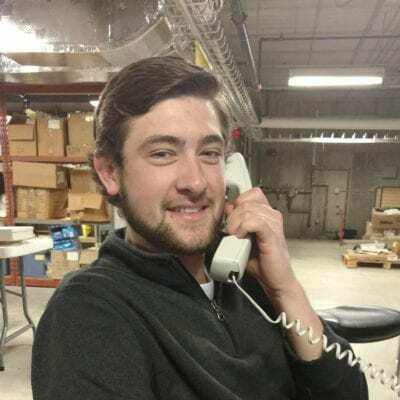 TJ started working at the Trademark Licensing Program/Hall of Fame this past March. TJ is from Des Moines, Iowa and is a big baseball and other sports fan. TJ expects to graduate Spring of 2019. Sarah is a Junior at the University of Iowa. She is majoring in Accounting and minoring in German. Sarah started working at the Trademark Licensing Program/ Athletic Hall of Fame this August. She is from Tinley Park, IL and her hobbies include working out and exploring farmers markets. Sarah expects to graduate December 2019. Lexi is a freshman at the University of Iowa studying sport and recreation management and marketing. She started here in early April of 2019. She is from Bettendorf, Iowa. She enjoys watching wrestling, working out and spending time with loved ones. She anticipates graduating in May 2022. Ally is a Junior at the University of Iowa. She is studying Elementary Education. 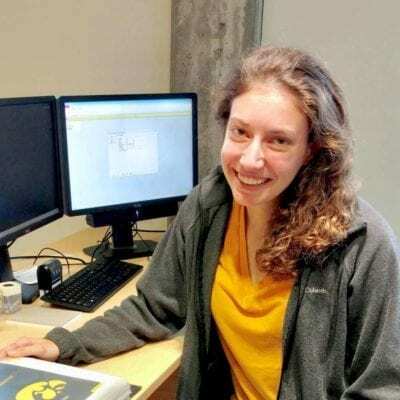 She began working at the Trademark Licensing Department/ Iowa Athletics Hall of Fame in April 2019. She is from Johnston, Iowa and her hobbies include running, reading, watching sports, and drinking iced coffee. Ally will be graduating in Spring 2021.